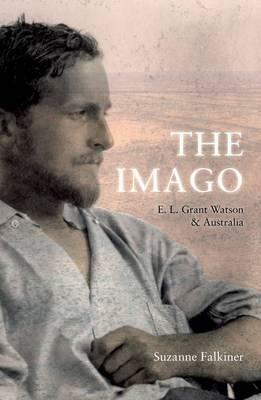 Biographer Suzanne Falkiner presents a fascinating portrait of English writer E. L. Grant Watson, whose experiences as a young man in Australia at the beginning of the twentieth century shaped his later years as a novelist. Enlisted in 1910 by a Cambridge University-sponsored expedition of Western Australia, Grant Watson served as biologist and research aide to celebrated anthropologists A. R. Brown and Daisy Bates, recording Aboriginal marriage customs. He was deeply affected by his time in the bush and among remote Indigenous communities, taking notes and writing frequent letters about the land and its people. For Grant Watson the desert was a frontier of rare beauty, surprising in its biodiversity; he adapted to the unforgiving climate and communed with its remoteness, taking his cues from those already living there. Initially observed through the analytical lens of a scientist, his observations of landscape would later serve as a recurring metaphor for spiritual isolation and notions of the unconscious in his novels.